Many of you may recognize the name Lasseter, as in John Lasseter, the CCO of Walt Disney and Pixar Animation Studios. If you've dined at some of Disney's fine dining restaurants you may have noticed the Lasseter name on the wine menu. 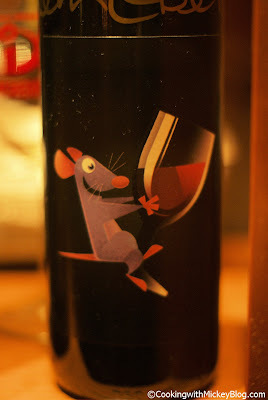 Napa Rose at Disney's Grand Californian Resort and Spa has some of the Lasseter wines on display. And they will definitely catch your eye with their unique Pixar lables. 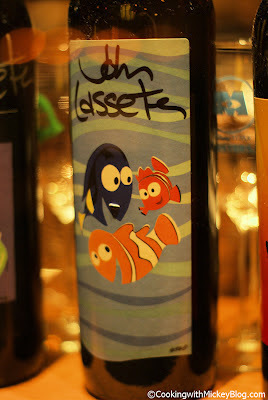 Lasseter Wine Featuring "Finding Nemo"
Disney Parks Blog posted about the Port Adventure for Lasseter Vineyards. Disney's cruise ship, Wonder, sails along the west coast and makes a stop in San Francisco. Here you'll have the opportunity to sample some of the wines and Nancy Lasseter will give you a behind-the-scenes look at Lasseter Family Winery and its vineyards. 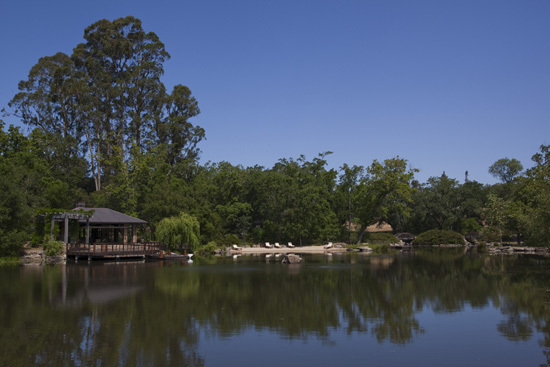 The wine tasting and tour will be followed by a meal from Chef Sondra Bernstein and time to relax at Lake Serendipity. 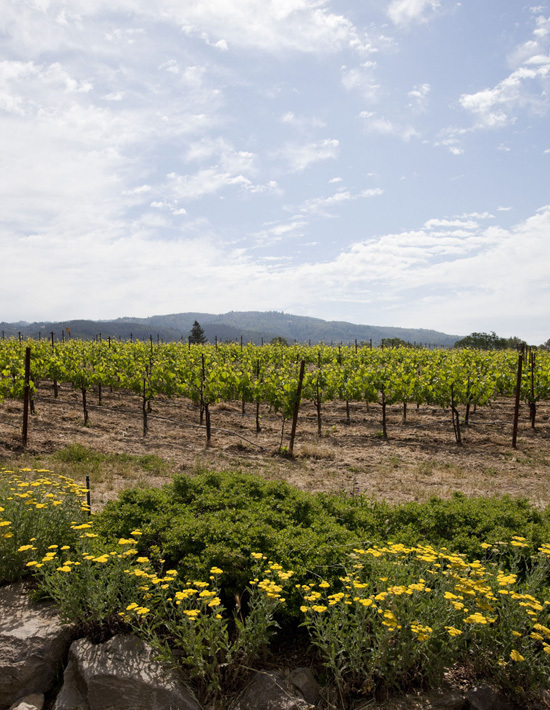 For those of you taking this cruise, will you be visiting Lasseter's vineyard and winery? It would be a must see for me!